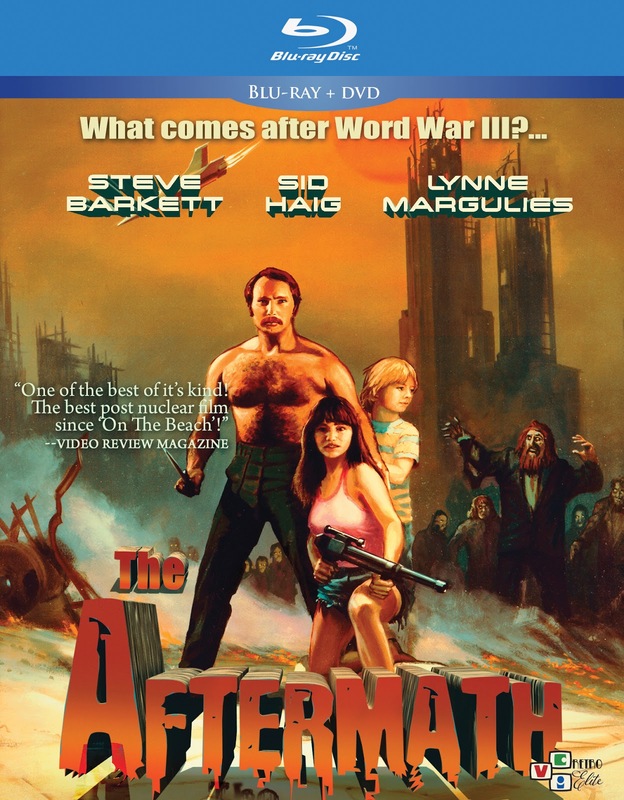 Synopsis: A spaceship returns from deep space to find the Earth in "The Aftermath" of a nuclear and biological war. 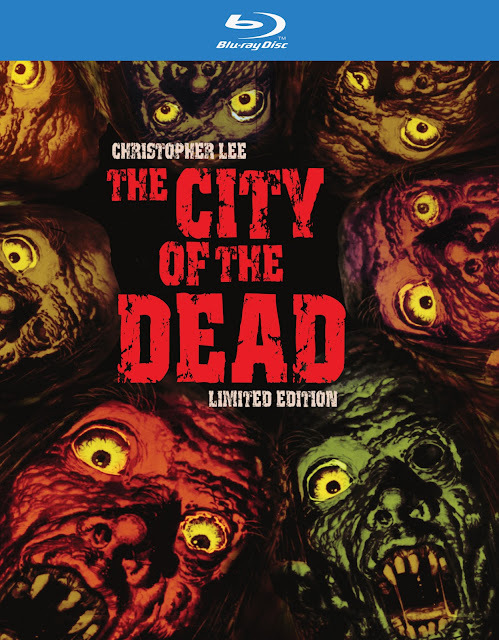 The streets are filled with mutated survivors feeding off the weak and a Manson-like figure called Cutter, Sid Haig, "The Devil's Rejects" (2005), "House of 1000 Corpses" (2003), "Jackie Brown" (1997) is reigning terror down on all others. Cutter and his gang of mercenary thugs are systematically murdering all the male survivors and enslaving women and children. Most of his targets are easy, but all that changes when Cutter confronts astronaut Newman (Steve Barkett, "Empire of the Dark," "Dinosaur Island," "Dark Universe"), and the woman Sarah (Lynn Margulies) he finds and falls in love with, and the young child Chris (Christopher Barkett, "Empire of the Dark"). What follows is a cat and mouse game of violent and spectacular proportions with no less than Earth's survival in the balance. Matt Farrell (John Ashley) is plucked from the sea while skin-diving and taken to the foreboding fortress of Dr. Gordon. 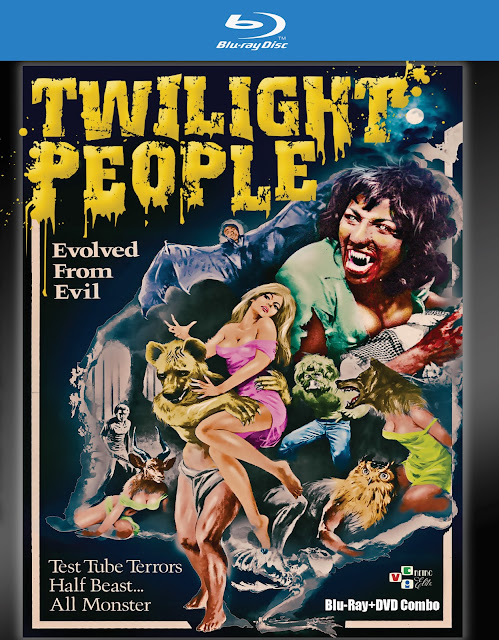 He is to become part of the doctor's diabolical experiment to create a race of super people. This twisted and maniacal doctor's experiments have so far only created terrifying and hideous creatures. His human guinea pigs, freed by the doctor's own daughter, turn the island hideaway into a bloodbath of revenge and terror! Cult Film Queen Pam Grier is featured as "Panther Woman". Synopsis: A college student Nan is researching the history of witchcraft. Taunted by her brother and fiancÃ©, who have voiced their concerns, Nan arms herself with resolve and drives to the small New England village of Whitewood. She is glad she was able to count on the support of her professor. A bit anxious but consumed with curiosity, she will soon embark herself on the journey of her life! Introducing. Synopsis: Now for the first time ever released in Widescreen High Definition and produced from a new 2K scan from the 35mm original negative. If you are a fan of the master, Bruce Lee, and other "Bruceploitation films," then this deluxe Blu-ray + DVD combo is a must for your film collection! After malicious gangsters capture Bruce Lee's ex-girlfriend, a young martial artist attempts to rescue her - and the late master's book containing lethal techniques for killing with one's fingers. Plenty of Kung-fu action and mayhem including a particularly gruesome scene involving the torture of a girl with a deadly snake! 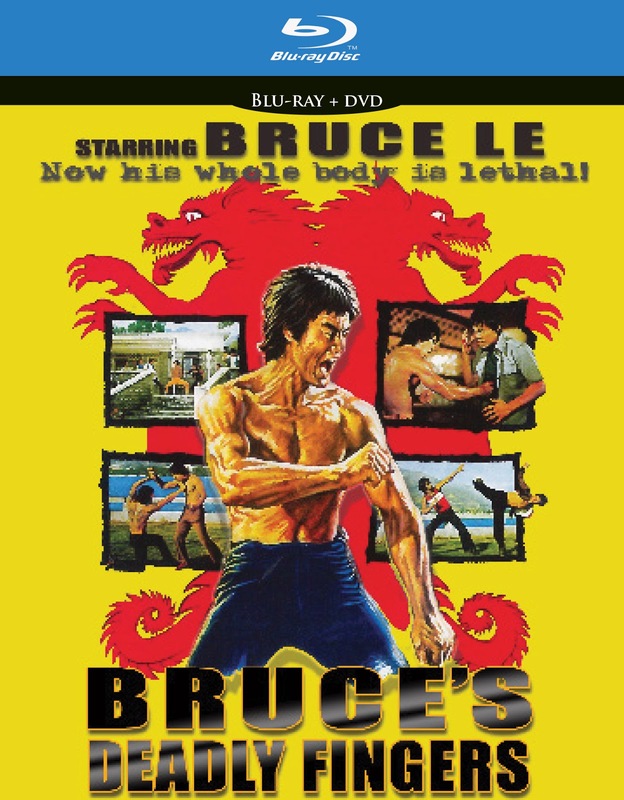 - Commentary track by Michael Worth - author, director, actor, and expert on Bruce Lee, and 'Bruceploitation films' ! - Video interviews with some of the players. - Original Theatrical Trailer in HD! - Photo and poster gallery of Bruce's Deadly Fingers, and other 'Bruceploitation films'.